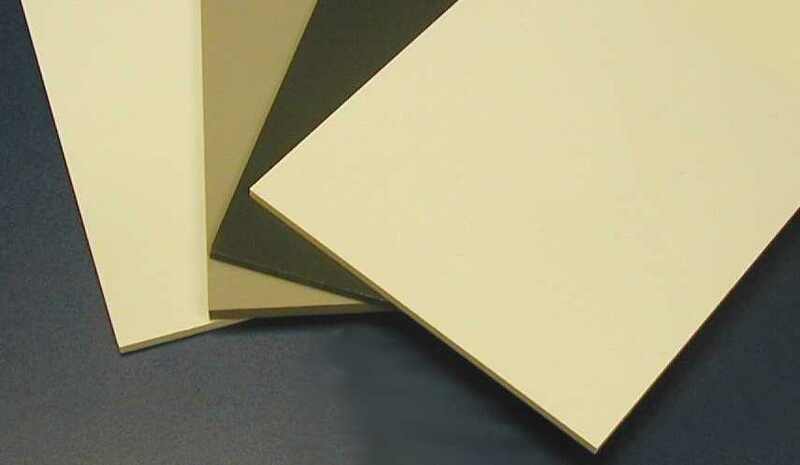 InteDur® is a solid, rigid PVC sheets that provide excellent chemical and impact resistance. They can be thermoformed, welded, and formulated with UV protection. InteDur® Type I: meets higher requirements for mechanical resistance properties, including high strength and deflection properties. It is widely used for linings for brewing and oil tanks. InteDur® Type II: is characterized by its high impact strength. It is used for vacuum and pressure forming, cement tank linings, ventilator covers, electrometer plates, sound system covers, and insulated panels. Both Type I and Type II are available in size of 4x8, thicknesses of 1/16, 3/32, 1/8, 3/16, ¼, 3/8, ½, 5/8, ¾ with colors of Gray and White. InteDur® Type I and Type II are conforms to UL94 V0 and 5V fire ratings.